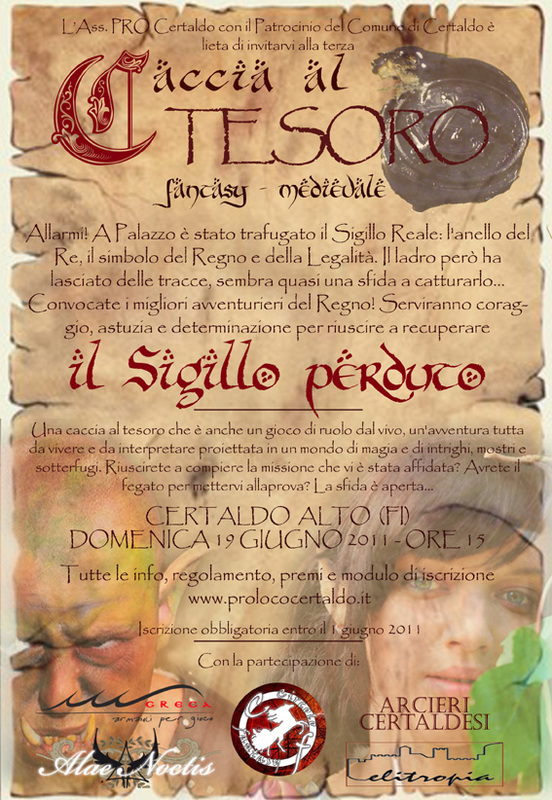 For the third consecutive year, Sunday 19 June, in the afternoon, the medieval treasure-fantasy hunt returns. The title is: The lost seal. 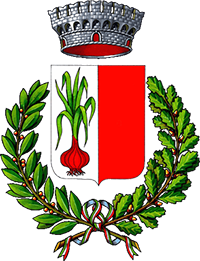 The Pro Certaldo Tourist Association organizes it, under the patronage of the Municipality of Certaldo. This is the plot: during the spring festival, a thief entered the palace and stole the royal seal. Despite this he left some clues, almost a challenge to capture him. You need a handful of heroes who can complete the mission, capture the bandit and retrieve the seal.